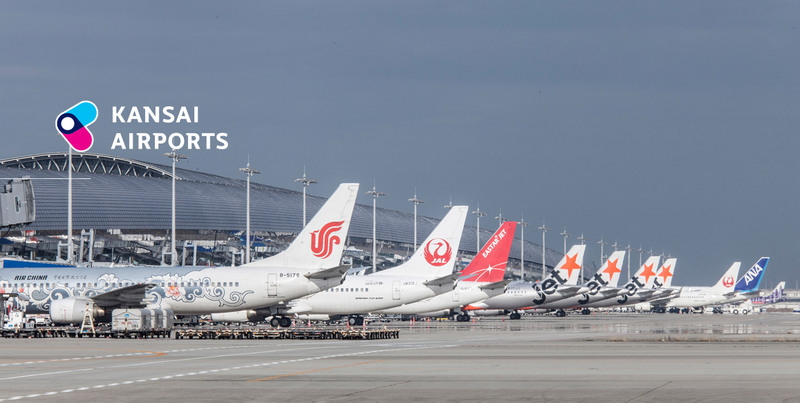 Kansai Airports Group is composed of 16 companies, including Kansai Airports. 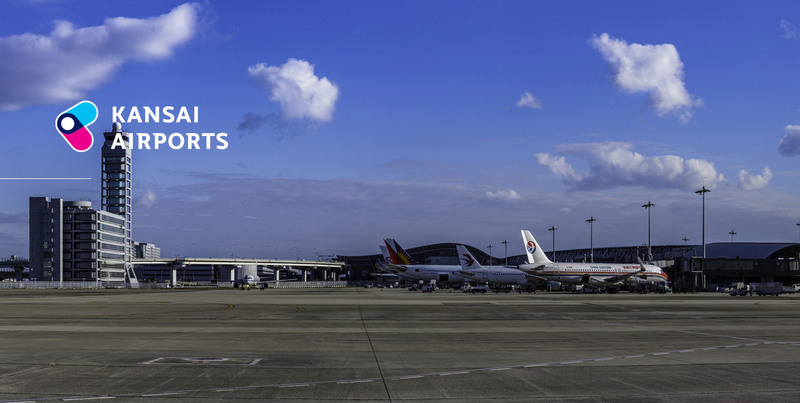 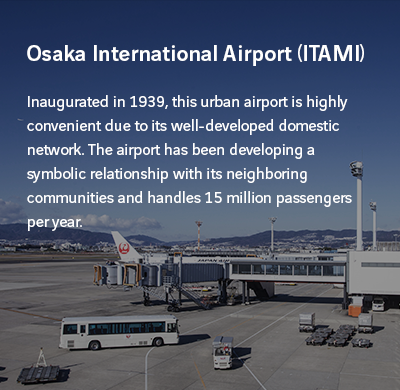 Kansai Airports was established by a consortium with VINCI Airports and ORIX Corporation as its core members. 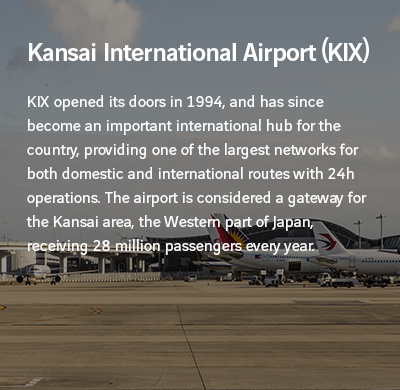 Kansai Airports took over the operations of Kansai International Airport (“KIX”) and Osaka International Airport (“ITAMI”) from New Kansai International Airport Company (“NKIAC”), and has been operating the two airports since April 1, 2016. 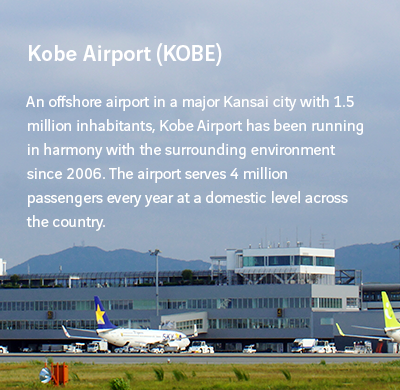 Kansai Airports Kobe, Kansai Airports’ wholly-owned subsidiary, took over the operations of Kobe Airport (“KOBE”) from the city of Kobe, and started its business as an operating company on April 1, 2018. 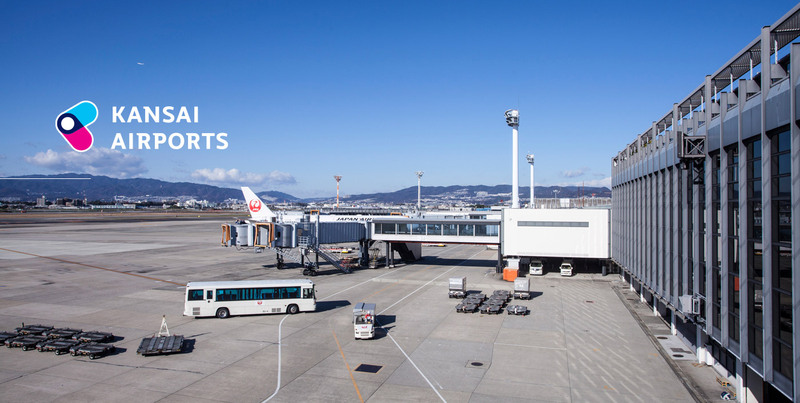 Street Piano in ITAMI! 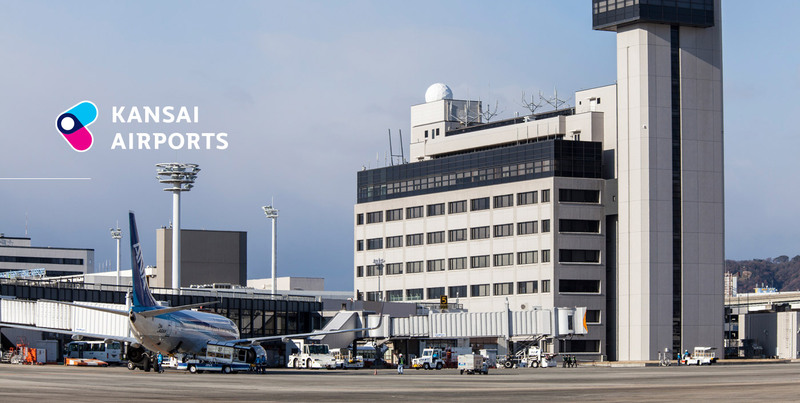 Come play YAMAHA's LovePiano!